Silicon Valley, India, The Netherlands, Berlin and Paris: these are the destinations of the upcoming Missions for startups/scaleups and ecosystem builders! Applications open on F6S until 17 September. Don’t miss it! Are you a startup/scaleup based in Europe looking to expand your business and explore new markets? Are you an ecosystem builder, i.e. startup mentor, incubator or accelerator representative, investor, serial entrepreneur interested in discovering new startup ecosystems? Soft-Landing supports startups and scaleups in the discovery of new ecosystems and business development with a 1-week Mission at a particular destination ecosystem and up to one month soft-landing support. Find out all further details, including the eligibility criteria and the preliminary agenda of each Mission. Soft-Landing gives ecosystem builders the opportunity to dive in an intensive & immersive 3-5 day Mission in another startup ecosystem, to explore it and meet with other key leaders, building bridges between them. Find out further details, including the eligibility criteria and the preliminary agenda of each Mission. 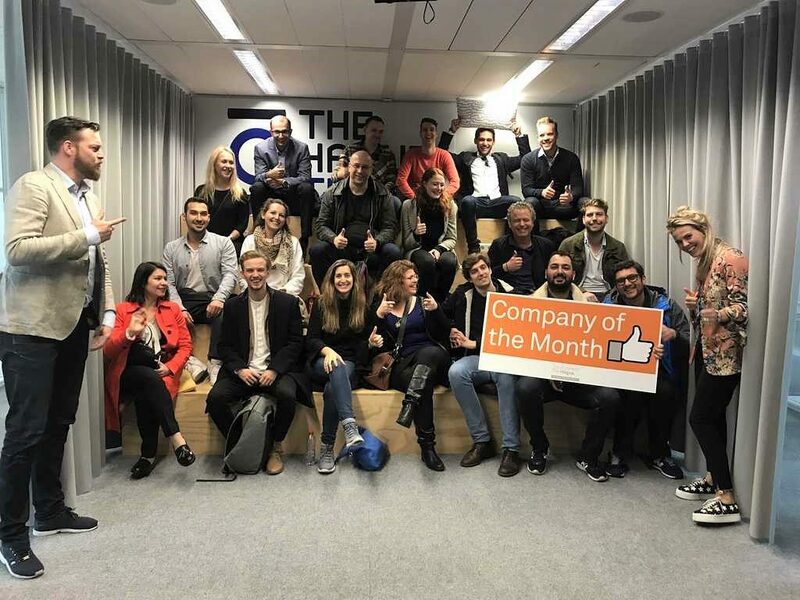 The very first Mission landed in Berlin and gathered a diversified delegation of ecosystem builders who got to explore the Berlin startup hub with support from our local partner GTEC. Take a look! The first Mission for startups was custom made to Fintechs and took place in the Netherlands in April. The group of entrepreneurs mingled with ecosystem builders and met key players in Zoetermeer, Amsterdam and Rotterdam, in a programme organised by Crosspring. 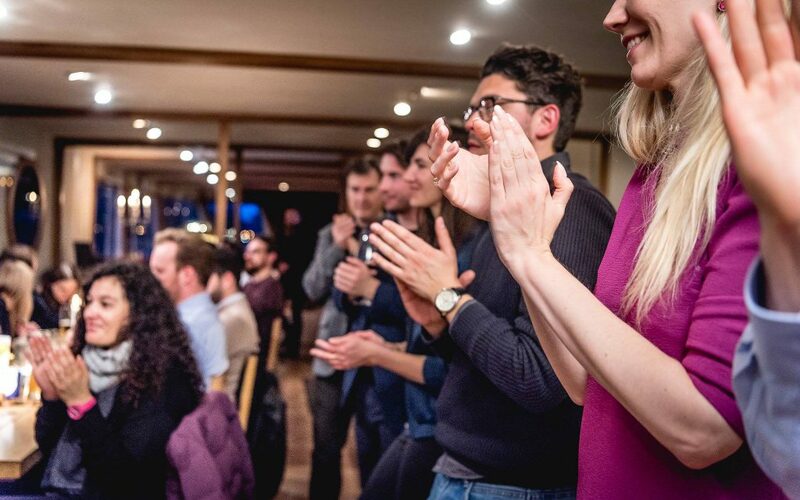 In Paris, each startup had one-on-one mentoring sessions with top mentors. Apart from exploring La French Tech with support from IMT Starter – the French Soft-Landing partner, the startups and ecosystem builders got free access to VivaTech! Check it out. Soft-Landing and GTEC organised a second Mission in Berlin before the Summer. The group had great talks and discussions about the Berlin startup ecosystem and also went to Tech Open Air! Meet the delegation. 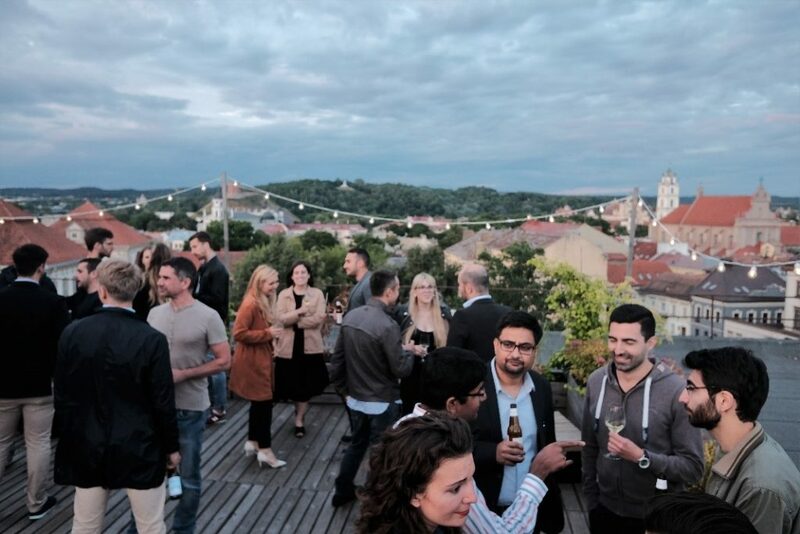 Startup Division organised in June the Vilnius Blockchain Week under the Soft-Landing and Startup Lighthouse projects. Startups and ecosystem leaders got to meet blockchain rockstars from all over the world and understand what’s hot about the Lithuanian startup ecosystem. The week culminated with the first edition of the Startup Europe Block Forum. Check all the details and useful links. We’re growing a community of promising startups and high-level ecosystem leaders. Follow us on Twitter or on Facebook for fresh news about the #SoftLandingEU Missions. EU Projects Manager at F6S.